The lunging of a horse is an integral part of training and exercising. 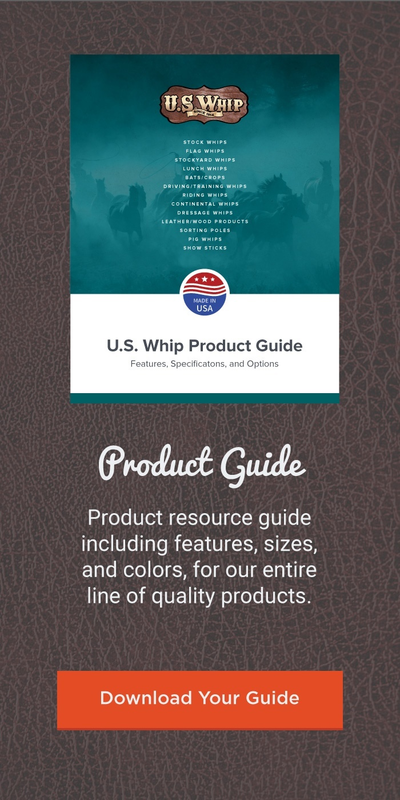 Our wide selection of lunge whips have been designed to fit the specific needs of the trainer while in the round pen. These lunge whips are available in three styles of handles, each including multiple shaft and lash length combinations.